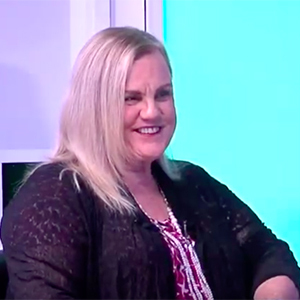 Second Chances SA CEO, Helen Glanville recently joined the hosts of ‘Our Time’ to talk about the unique plight and challenges of children and families with a parent in prison. 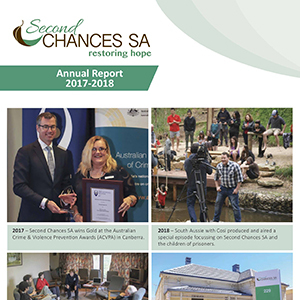 Find out what’s been happening in our organisation and programs across 2017-2018 in our Second Chances SA Annual Report (PDF). 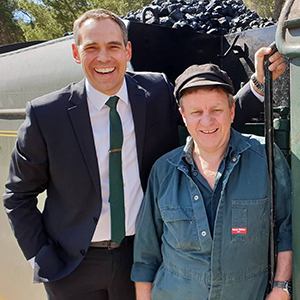 Come on the ride of a lifetime on the SteamRanger’s Southern Encounter to Victor Harbor with Brenton Ragless and Second Chances SA. 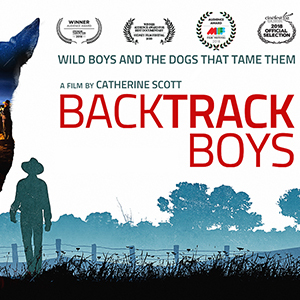 “Backtrack Boys” – Special Adelaide Screening! 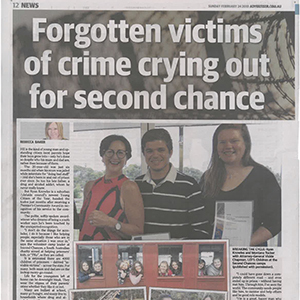 Special thanks to Adelaide’s Sunday Mail (24/02/2019) for highlighting the invisible victims of crime – the children and families of prisoners. 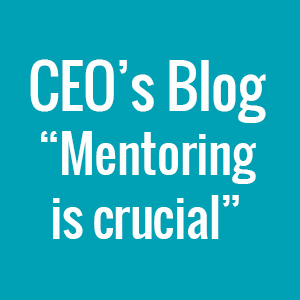 As of 1 February 2019, we’ve been operational as Second Chances SA for four years now. 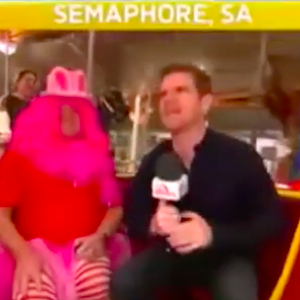 To celebrate, we’ve put together some of our favourite media highlights across the past four years. 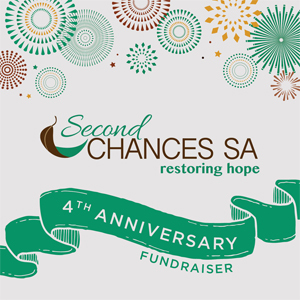 To celebrate four years since launching as an SA-proud volunteer-driven charity organisation, Second Chances SA is bringing together some of Adelaide’s finest musical talent for a one-night only charity concert. Christmas Angels season has begun! 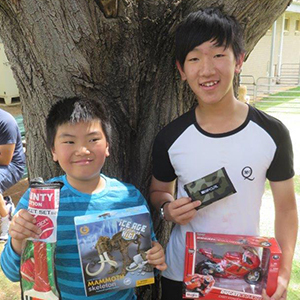 Every Christmas, Second Chances SA teams up with generous donors, churches and community clubs to bring joy to over 550 children and young people with a parent in prison here in South Australia. 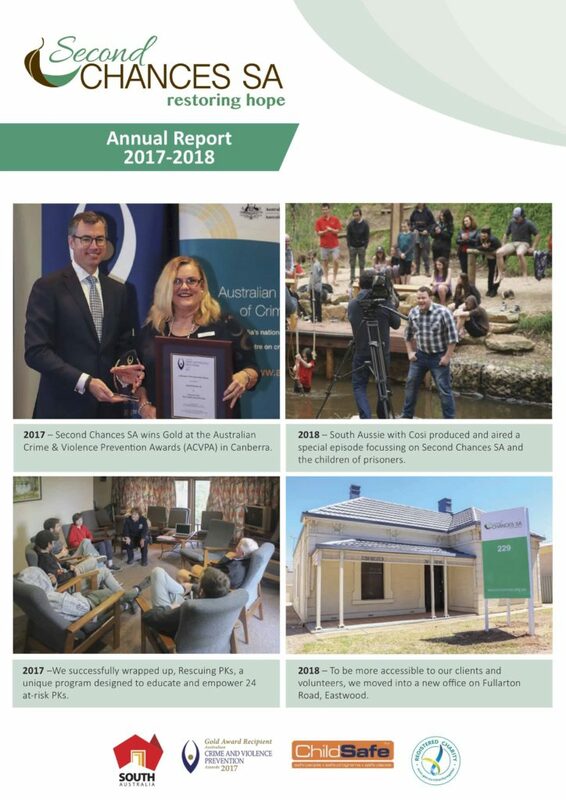 Christmas Angels is a special program – connecting and strengthening the bond between children, families and imprisoned parents. 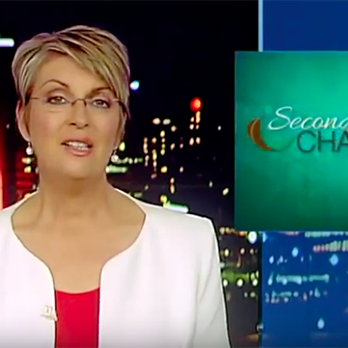 A very special character made his way onto national TV and into lounge rooms across Australia last week to get the word out about Second Chances SA and Christmas Angels!